Geek chic isn’t a new notion. The look, which often centres around a pair of statement glasses, has been popular for a few years now. But what comes to mind when you think geek chic? 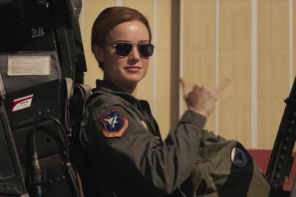 Most people will associate the look with a pair of thick-framed wayfarer glasses, usually in black – a signature geek chic style for the past few years. However, there’s a new type of geek chic emerging. It’s not cool to look cool anymore. Nope. If you want to get an on-trend look, you need to find your inner nerd. Just take one look at Gucci’s SS16 fashion collection and you’ll see just what we mean. During Milan Fashion Week, the Gucci catwalk show was full of nerdy models who sported button-up blouses, retro hairstyles and a range of spectacularly geeky glasses. And that’s not the only place we’re seeing beautiful bookish style. 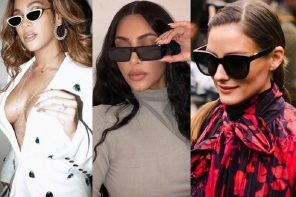 A crop of cool celebrities are swapping their usual glasses for styles that would once be considered totally unfashionable. 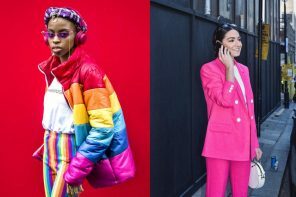 Kendall Jenner, Cara Delevigne and Gigi Hadid are just a few of the stars who love this look. The new geek chic has a distinctly retro vibe and encourages people to embrace their quirky side and individuality, from the glasses they wear to fashion choices they make. To get the look, think vintage geek, and you’ll be on the right track. 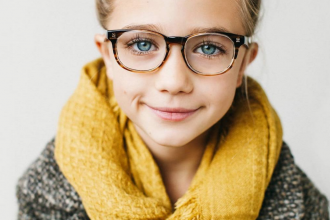 One things for sure, geek chic shows no signs of getting old, so let’s take a look at the most popular geek chic glasses for 2016. Round metal frames were once reserved for John Lennon and Harry Potter, but now they’re the hottest style to be seen in, partly thanks to the hipster movement. 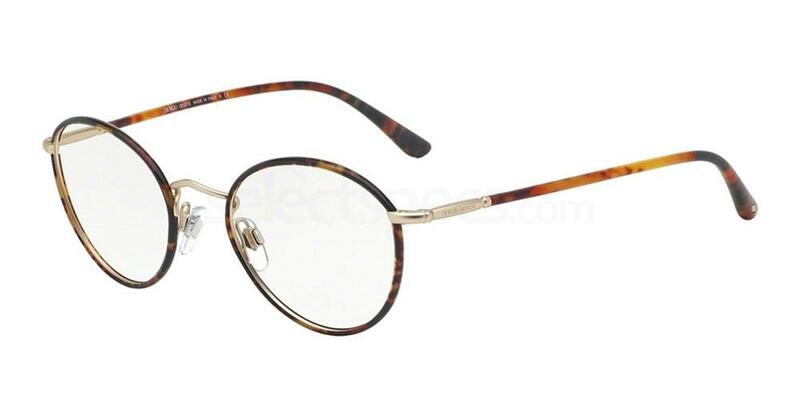 Available in a range of metals, this simple style gives the wearer an intellectual look and has a cool retro vibe. Emily Ratajkowski looks amazing in her round metal glasses, complete with matching geek chic outfit, but we’ve seen this style on countless celebrities over the past year. Get the look for yourself with the Giorgio Armani AR5024J glasses and pair them with a layered shirt and jumper combo just like Emily’s. 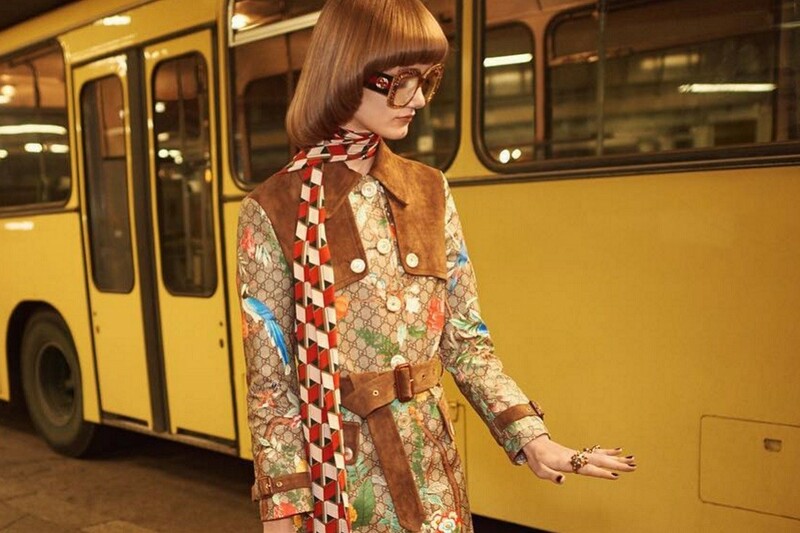 While this photo looks like it was shot in the seventies, it’s actually from Gucci’s SS16 campaign and is a great example of the retro-inspired geek look that’s so on trend right now. 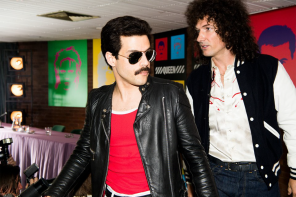 Both models pictured are wearing some rather fetching vintage-style outfits and a pair of gold-framed aviator glasses for a totally on-trend look that’s undeniably nerdy. 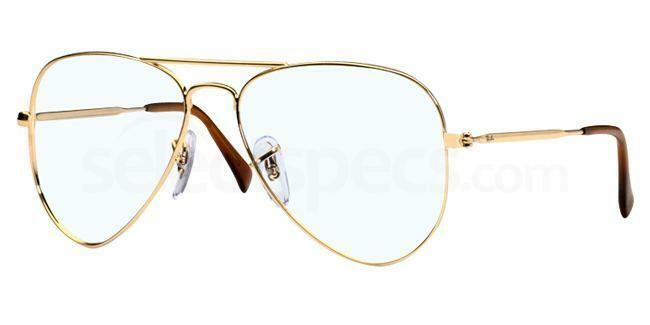 If you love this look, check out the Ray Ban RX6049 AVIATOR glasses in gold, a classic style that will add a subtle touch of geek chic to any outfit. 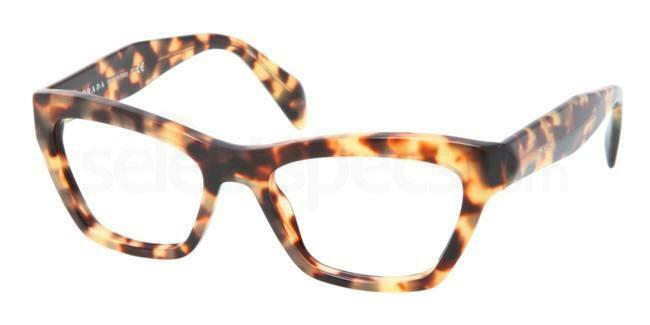 Finally, for a contemporary take on the original geek chic look, we have over-sized plastic-framed specs. This playful style makes us think of bookish librarians from the 1960s and is perfect for achieving a geeky vibe, especially when styled with a pinafore dress or a roll neck top. 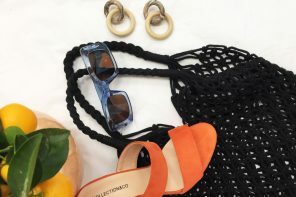 This style of glasses featured heavily on the SS16 catwalks in a range of colours and designs, but is perfectly modeled here by Made in Chelsea’s Rosie Fortescue. Her over-sized tortoiseshell glasses are from Prada and you can get a similar look with the Prada PR14QV glasses. The new geek chic for 2016 is all about off-beat retro styling and embracing an individual look, and we love it! 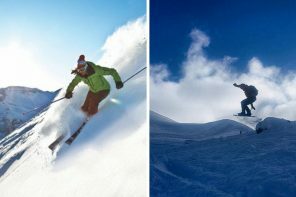 What do you think of this new trend? Let us know your thoughts and opinions in the comments section below.